Nikon stole the show today with three major launches in India including two new full-frame mirrorless cameras – the Nikon Z6, and the Nikon Z7 – and a new family of lenses. But another Japanese camera maker, Fujifilm has also launched its mirrorless camera in India at a relatively cheaper price and slightly different use case than the two Nikon cameras. The Fujifilm X-T3 is a versatile camera for anyone beginning to consider photography and videos as a career. It’s a step-up from entry-level cameras and will definitely require some experience to use to its full potential. The Fujifilm X-T3 is priced at Rs 1,17,999 in India for the body only, and at Rs 1,49,999 with a 18-55mm lens. The camera will be available in black and silver. The X-T3 is a rightful successor to the X-T2 and features a better sensor and improved functionality, which includes a touchscreen that can be used for focusing and taking shots. The camera is capable of capturing 4K at 60 fps which makes it a desirable choice among YouTubers and budding directors or film producers. The 26.1-megapixel back-illuminated CMOS sensor on the Fujifilm X-T3 is backed by a new quad-core Fujifilm X-Processor 4, which makes it faster than any other Fujifilm mirrorless camera when it comes to image processing and also enhances the speed of focusing. There are up to 425 focus points which means that the X-T3 should be handy when clicking vivid or moving scenes. The camera is capable of a continuous shutter at 11 fps which is a great thing considering this thing’s size, which is a tad bit more than the X-T2. Fujifilm has been apparently able to cut some cost by shifting most of the manufacturing process from Japan to China. The Fujifilm X-T3 comes to India with a price tag of Rs 1,17,999 which will be bumped up to Rs 1,49,999 if you include the standard 18-55 mm lens. In comparison, the last-gen X-T2 is priced at Rs 1,09,990. 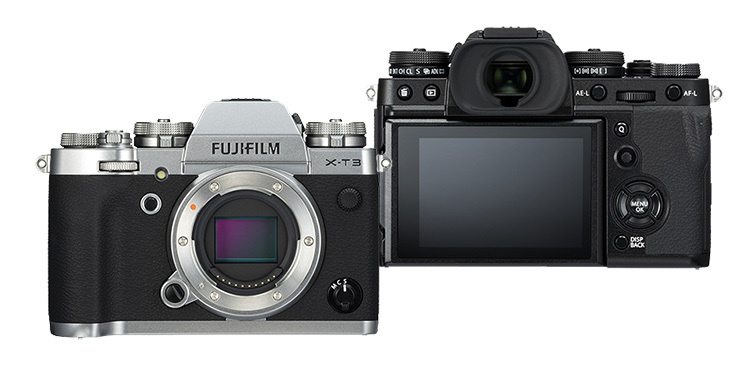 Fujifilm could reduce the price of the X-T2 after the latest model hits stores. Fujifilm’s new mirrorless camera can be bought in India starting mid-October, though the company didn’t give us a specific date. 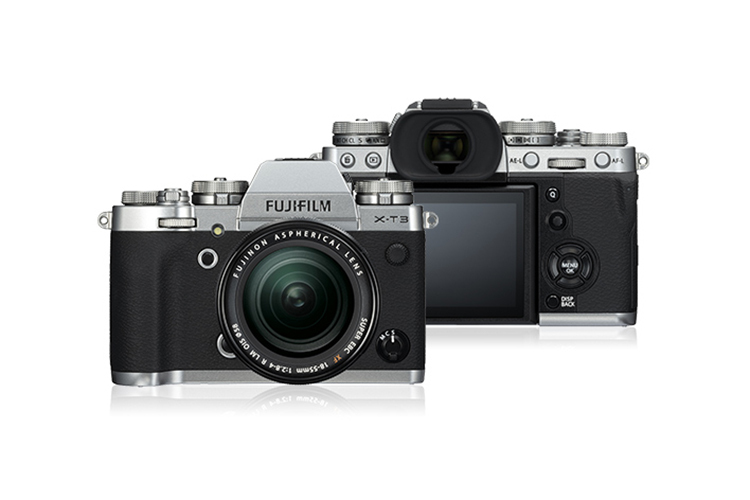 At first, the camera will only be available at Fujifilm retailers, and an online launch might come at a later stage.